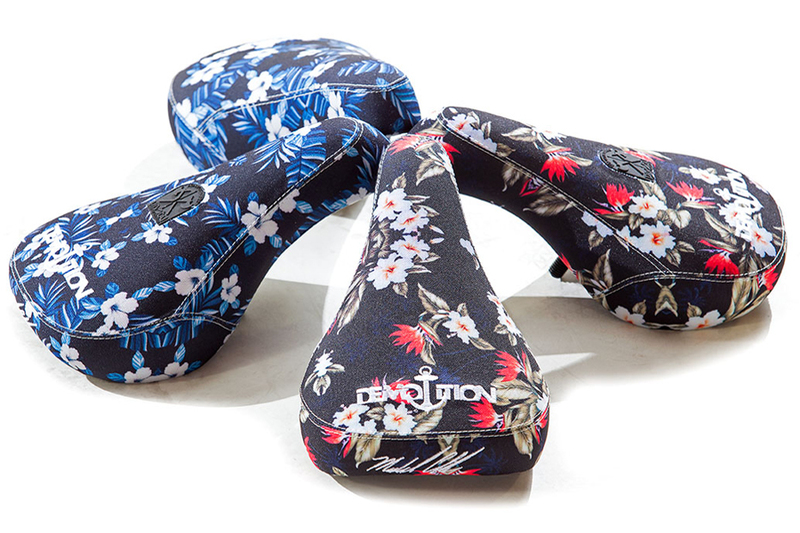 Mike “Hucker” Clark’s signature seat. 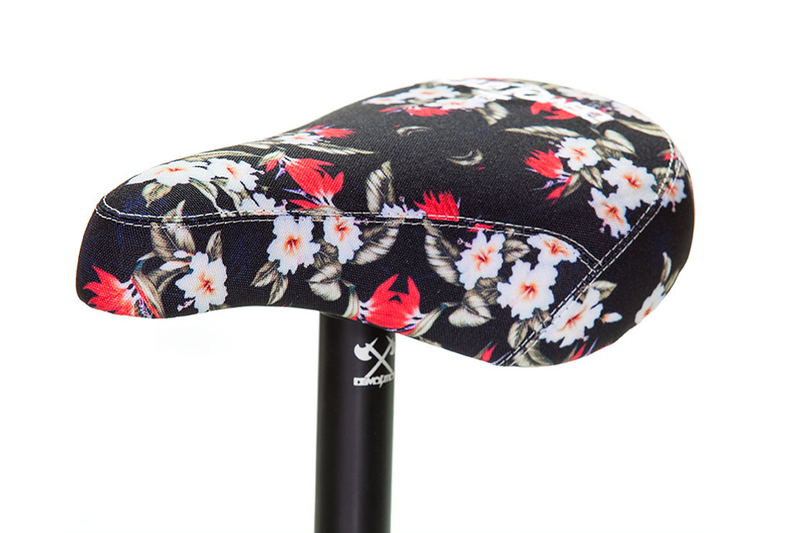 Fat padding with 3-pc canvas-type floral fabric. 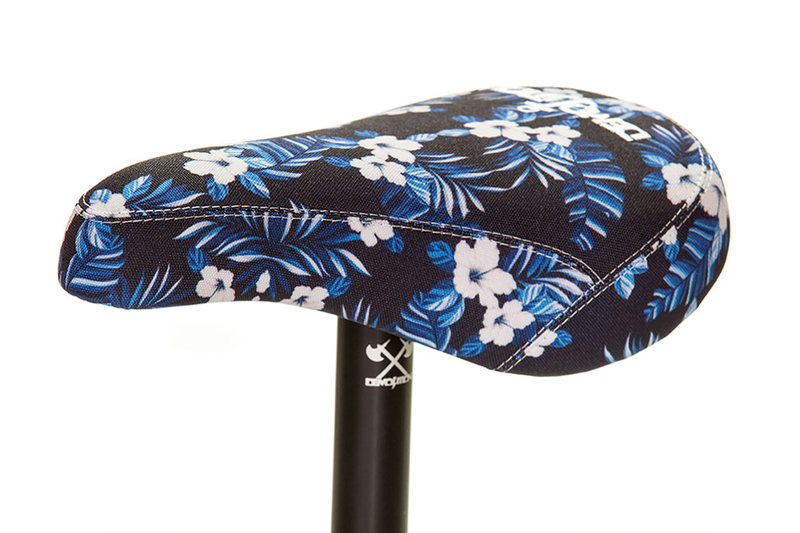 Embroidered Demolition logo and Mike Hucker signature on top and back of the seat. Reinforced base that will prevent bends and breaks. 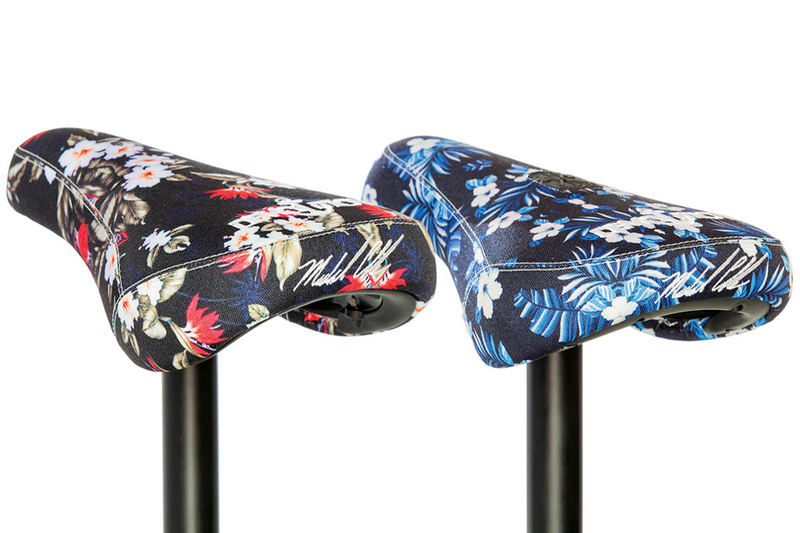 Available in Pivotal and Tripod versions.